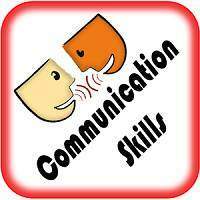 Communication skills as they stand for the spoken English in India have many facets that need to be taken care of at various different levels of various different aspects not only of the language but also of the psychological and the biological factors aimed at supporting those skills in the most effective way. You know English as a language, are well familiar with its grammar and you can frame fairly correct sentences in English when asked to do so. But you are not able to speak the language fluently without first translating each and every sentence inside your head and then speaking it out. What’s the result? You hesitate. You fumble. You stutter. You are always conscious while speaking. You are not able to express yourself in an easy and fluent way. You become conscious while facing an interview or while speaking to a new person. You are fluent enough but your expression and your accent are not very effective. Your speech sounds more like reading a newspaper than speaking something in a passionate way that really means what it says. The result is that your professional growth is stuck whether you are in business, marketing, management or administration. You studied English language in your school, practiced speaking it a bit in your college and then got busy with other things in life. As a result you have lost touch with the language – academic as well as spoken. You are confused. With grammar as well as with expression! All your efforts to learn English in the past have failed. You feel you can never win over the language and make it an integral part of your personality. That generates a complex in your psyche. You avoid moving around in the society where people speak in English. You are a beginner. You never learned English properly in the past or you ignored it in the school as a language as well as a subject. But you feel like rectifying your mistake now. We treat you as a friend who needs help. But our help is not unconditional. 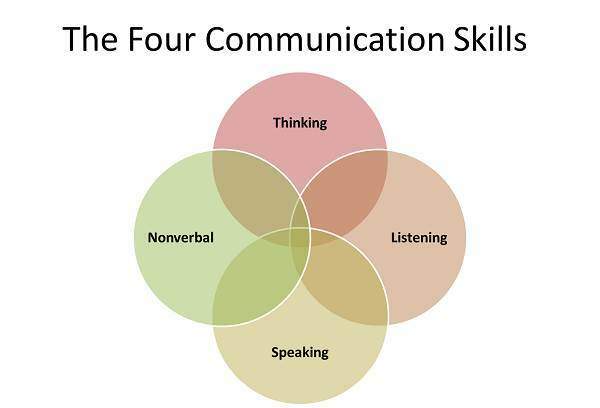 You know the importance of how to improve communication skills. We ask for your initiative. We turn you into a person who, with our help, can help him/herself. You become your own leader exploring how to improve communication skills at Spoken English India in Bangalore! After your personal needs are singled out, we intensively work with you at a personalized level. Ours are not the conventional lecture classes. Rather they are the laboratory experiments. You perform an experiment with us in the laboratory and then immediately take it out in the real life to test it on the grounds of reality until it becomes your second nature. This means that you are on the job for 24 hours and not only for the duration of the session as far as how to improve communication skills at Spoken English India is concerned! 1. Free Association Technique: addresses your basic hesitation, diffidence, shyness and other complexes. 2. Guided Association Technique: addresses your capacity to streamline your thought patterns and speak them out effectively. 3. Non-stop Nonsense: addresses your hesitation to face a new person as well as it addresses your fluency. 4. Resonance Building Technique: addresses the quality of the sound of your voice and your capacity to keep it resonating for a longer duration whenever needed. It also addresses your hesitation directly as well as immediately. 5. Listening sessions: address your capacity to listen to the neutral English accent and enjoy it. 6. 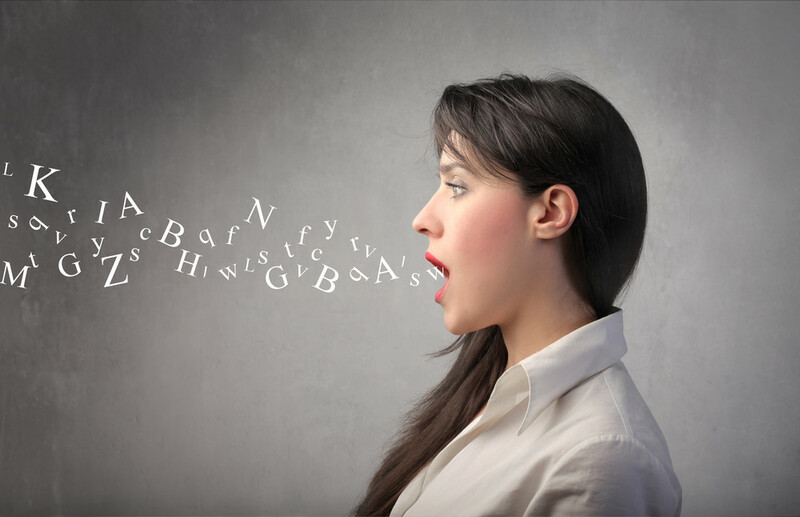 Accent Practice: addresses your capacity to practice the neutral English accent in an effective way while enjoying it too. You don’t need trying to imitate any specific accent like the US accent, the British accent, the Australian accent or any other for that matter. You just need to master the neutral English accent. 7. Tongue Twisting Technique: addresses your capacity to speak out lengthy and complicated sentences in a flow while enjoying mastering your English fluency too. 8. Flow Technique: addresses your basic psyche instilling in you a feeling that the person in front is a friend and not a competitor or a challenge to deal with, which in turn makes you less hesitant and more confident while speaking. 9. 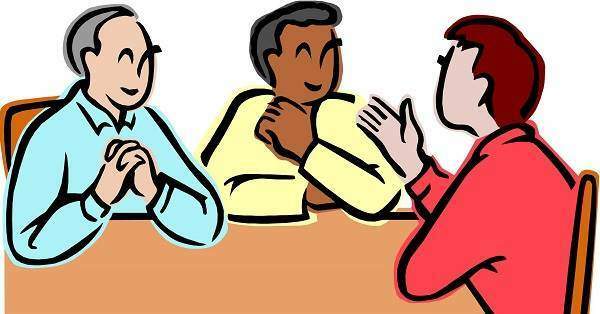 Group Discussions: address your interest as well as your capacity to get involved in healthy discussions in the presence of a facilitator who takes care of your grammar, expression, pronunciation, vocabulary, voice quality, accent, body language and content development while you are discussing. 10. Description: addresses your capacity to describe things and events non-stop in a flow, in front of an audience to improve spoken English skills. 11. Grilling a Person: addresses your capacity to face challenges as far as personally experiencing how to improve communication skills at Spoken English India! 12.Asking a Question: instills in you a quality to be inquisitive as well as assume your own responsibility and thus develop leadership as far as speaking in English is concerned. 13. Answering a Question: addresses your capacity to listen and frame precise answers based on the language of the questions, express effectively and speak out with the right accent. 14. Story Building Technique: addresses your capacity to be spontaneous, creative and imaginative while speaking in English. 15. Going beyond Rules: addresses your spontaneity while speaking fluently because if you have become so much at home with the rules of the language that you no longer need remembering them as you speak, you will also stop translating sentences inside your head before you speak. You will start creating them on the spur of the moment! 16. Expression Building Technique: Once you reach a level where you can afford to forget rules, you can effectively start paying attention to your expression – a pursuit in which the facilitator is always there with you to assist as well as guide you. 17. Harnessing Energy and Enjoying Speaking: Conversation, if done wrongly, gets degraded to a tiring process that wastes energy. Also you do not enjoy what you speak as well as the listener does not enjoy what she/he hears. The same process, if learnt as an art at the level of producing the sound of the spoken word rightly, conserves energy and you can go on speaking non-stop for hours without getting tired. Also you and the listener, both enjoy the conversation in a tranquil way! 18. Daily Life Situations: are discussed and rehearsed as demonstrations of the ideal conversations, e.g., telephonic conversations, interviews, meetings, emotional situations, traditional situations, accidental situations, challenging situations, business situations, greeting situations and many more like these. With all these tools at our disposal along with the knowledge and insight into how to improve communication skills the most effectively, we at Spoken English India make an ideal place in Bangalore for the aspirants to flock up to and do what they can, the best!